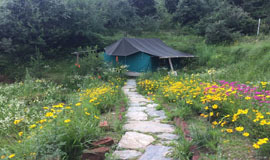 Sattal is considered as remotest yet most beautiful and seculeded out of 07 lakes existing in Nainital surroundings.The area is blessed with rick flora and fauna, dense green forests and temperature ranging from 15 to 25 Degree even in summers makes it one of the favorite destination for tourists and adventure lovers. The lake of Sattal is surrounded by small shops of local artifacts and tasty local dishes, a small park for kids, boats and yatch runs regulalrly on Sattal lake and a chruch lies on one side of lake which one can reach after crossing small wood bridge reminding of living in medival period. 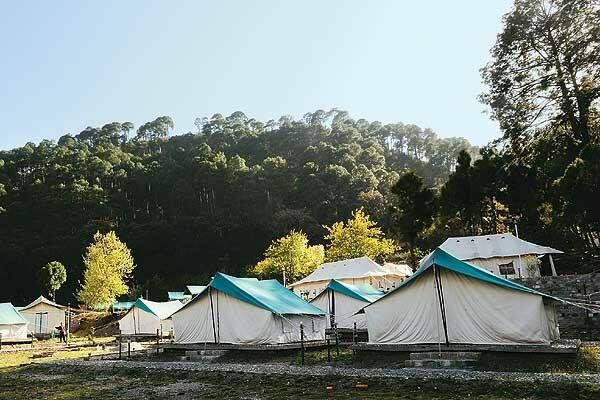 The Sattal has steadly evolving and shirking its image as an exclusively day visit destination,while doing sightseeing of Nainital, instead welcoming couples with small children.There are plenty of great attractions and activities to keep the little ones entertained throughout the day and, as you will see from this list, there are also hotels and resorts with all of the facilities you need to have a fun, safe and relaxing break. The facilities available at the following hotels in Sattal include special children�s activity area, adventure parks and camps providing fun and educational activities in a supervised location. Sattal inhouses several budget, mid range and lavish accomdoations.Apart from giving fundamental facilities,these offer plenty of open spaces, yoga and meditation center, rooms with views, restaurants and cafes serving tasty meals and refreshments.Check in Allseasonsz.com the 15 most popular Sattal hotels resorts.You should simply look at different Sattal lodgings by star rating, comforts, theme or brands.Review room rates, places to visit,client surveys and photographs. Safely book your inn room online today. "The surroundings are the most verdant and tranquil I have ever experienced from a Hotel room. Room management and food was satisfactory..."
"We were a group of 18 people who visited for new years celebrations and had a very nice time. The camp is clean and is very well organised"
"Full paisa vasool. Hygenic , Super Service. Excellent hotel. We really loved the stay. Full relaxation. Service was superb and quick. Food quality was good..."
"V-resorts Sattal is a splendid place, with helpful staff (thanks to Matish and other), very good cuisine slightlyadopted to non-indian taste, amaising view from the terasses and rooms. 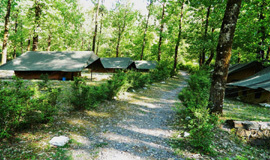 An island of silence and real comfort"
"My experience says very nice hotel , nice management and very nice cleaning According to my opinion everything is perfect in it hotel"
"Sattal Birding Camp is a nice small lodge situated near Sattal with 5 tents. 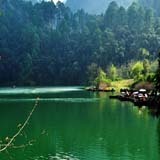 The surrounding is wonderful with small ponds around and great pine and oak trees to give delight to your eyes." "Lake Side & Serene. I must say its a pleasant and comfortable space for family and Kids anytime. I have been here twice for Birding and found very comfortable"
"Took group for training. Everyone had a great experience of jungle. Stay in a hut have wash n loo in common place, hot water from school days hot bamboo too an experience to be there. " "Stayed here for 2 nights with my family which includes an infant. The rooms are amazing and the view of the lake from all rooms is also fantastic. Boating etc are about 5 mins away by walk." "Our group stays in Aamod are always taken care of....nice wonderful place offering a number of activities for the kids and adults..very cooperative and courteous staff..over all a very pleasant property! " 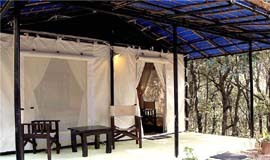 For travelers seeking from all part of India and abroad proper understanding about Sattal and its Hotels is must. 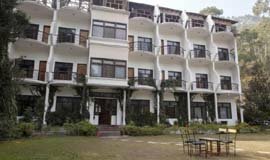 Sattal Hotel frequently asked Questions provides proximity to its travelers.In Sattal FAQ you can get all the detail information about its tourism, Hotels must to activities,places to visit,how when where why and what to do in Sattal so that you can plan your journey accordingly.Here we are providing all the latest and detail information about Hotels in Sattal via questions that arouse in mind of every traveler before planning his or her journey. Can you suggest me the best hotels or resorts to stay in Sattal? Sattal is an awesome place to visit as it is a prominent traveler destination. This means many individuals come to see and experience every one of the sights and sounds that this place has to offer. The best hotels to stay in Sattal are Sattal Birding Lodge, Sattal Forest Resort, Country Inn, V Resorts Sattal and lots more. For more best hotels just follow the link:- Hotels in Sattal. Mostly Hotels in Sattal have sufficient parking spaces. Most hotel also have a garage (partly with costs), where your car can safely be stored overnight. Sometimes, there are also parking spaces free of charge at or around the hotel. Are there any good restaurants in Sattal? Are their hotels in Sattal that offers rooms under Rs. 2000? There are many hotels in Sattal that offers hotels under Rs. 2000. For Best option you can check Kanara Hotel, Apical Resort Jungalia, Lake Inn etc. For more best hotels just follow the link:- Hotels in Sattal. 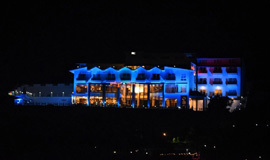 Please suggest me best 5 star hotels in Sattal? There are a lot of options for comfortable stay in Sattal. But there are no 5 star hotel in Sattal however there are some hotels in Sattal which offers 5 star facilities like, Country Inn, Club Mahindra Dancing Water etc.For more best hotels just follow the link:- Hotels in Sattal. Need Expert advice on my journey plan for Sattal? 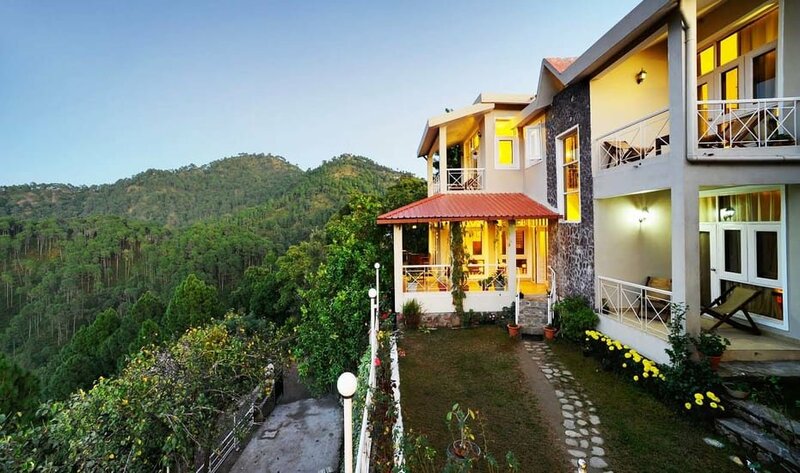 Allseasons holidays executives are there to assist you in plan your journey providing you detail informations about Sattal and all other places in Uttarakhand.Traveler seeking advice can mail us on booking@allseasonsz.com or can call on our board number 902-712-5355 (40 Lines). 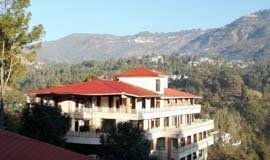 Exploring the Sattal lake entitle All seasonsz.com with the luxurious,standard,budgeted Sattal hotels resorts which makes you feel at your home.Cherish the beauty of Sattal with their extravanging hotels which make you adore the natures beauty of the hill station as well as of Uttrakhand. It serves as a quiet shelter to the travellers who visit the spot to appreciate the pleasant flawlessness. The town is one of the few unblemished and uncontaminated freshwater biomes in India.Through allseasonsz.com you can book good Sattal hotels online in advance,all available in affordable rates and prices. In actual there are 26 hotels in Sattal reviewed by the travellers.The most popular are V Resort Sattal,Country Inn, Fern Resort,Tag Resort all offering world class amenities.The lowest available tariff for Sattal hotel deals are available at INR 850.You can search for Sattal Resorts (4) Sattal Hotel (15) Sattal Self-catering/Villa/Cottage (3) Sattal Tent/Camp/Caravan (1) Sattal Home Stay (4) Sattal Guest house/Hostel/Lodge (2) Sattal Boutique hotel (3).There are wide range of hotels in Sattal for families,groups,kids,friend,nature lover,for weekend break and mainly for honeymoon couples,as Sattal is considered one of the best honeymoon destination of Uttarakhand. Among the 9 three star hotel in Sattal the most popular one are The Royal court, V resort Sattal.There is also a 4 star hotel in Sattal the Fern Resort which is availabel at INR 3500.Luxury hotels provides premium amenities like bathtubs, jacuzzi, sauna, massage services, swimming pool, bar/lounge, restaurant, Wi-Fi, dry cleaning services, valet parking, banquet hall and conference rooms for business meetings,fitness centre or gym. Finding and booking hotels in Sattal has always be a tiresome task. Getting the right choice of Sattal hotels in terms of reasonable tariff, convenient location, amenities and facilities,staff service,views from the hotel and its rooms.These are some of the major points traveller looks into before booking the hotel. 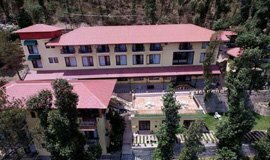 If you are searching for- Sattal hotels,hotels in Sattal,Sattal hotel packages,Sattal budget hotels,Sattal 2,3,4,5 star hotel and resorts,Sattal resorts,,book hotel in Sattal,best hotels in Sattal,luxury hotels resorts in Sattal,Sattal cheap budget low cost hotels resorts,economy hotels in Sattal,cheapest hotels in Sattal,hotels for Sattal,uttarakhand Sattal hotels,Sattal star hotels and resorts,Sattal hotel online booking,hotels in Sattal @850 your search ends at Allseasonsz.com. 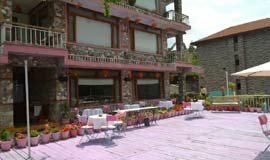 Allseasonsz.com offers fast & easy online booking of Sattal hotels,great availability,no reservation cost,new PROS AND CONS review section.These are general reveiews for comparing the Sattal hotels at one go thanks to our team of local experts residing in Uttarakhand.Look beyond the tripadvisor reviews,with Uttarakhand locals for online booking the rooms at best prices guaranteed on 2018 room tariff, hotel packages.